Plan a Romantic Getaway to Northern California! 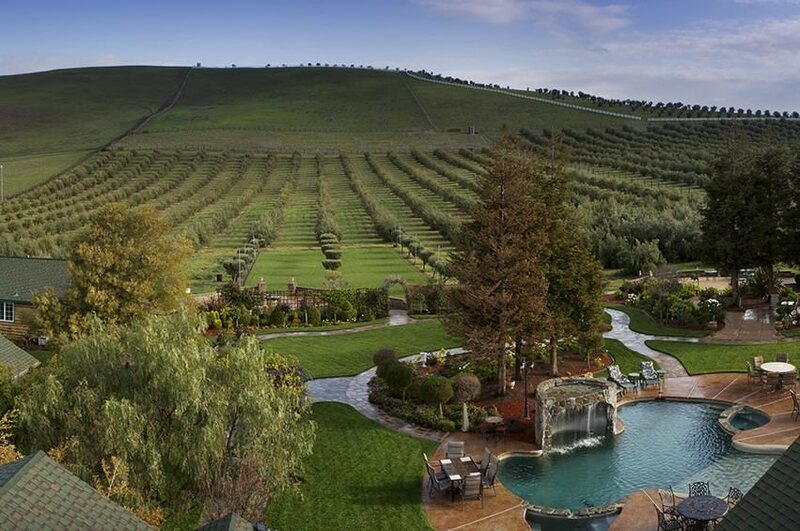 The Purple Orchid Wine Country Resort & Spa is the perfect setting for your romantic escapade! 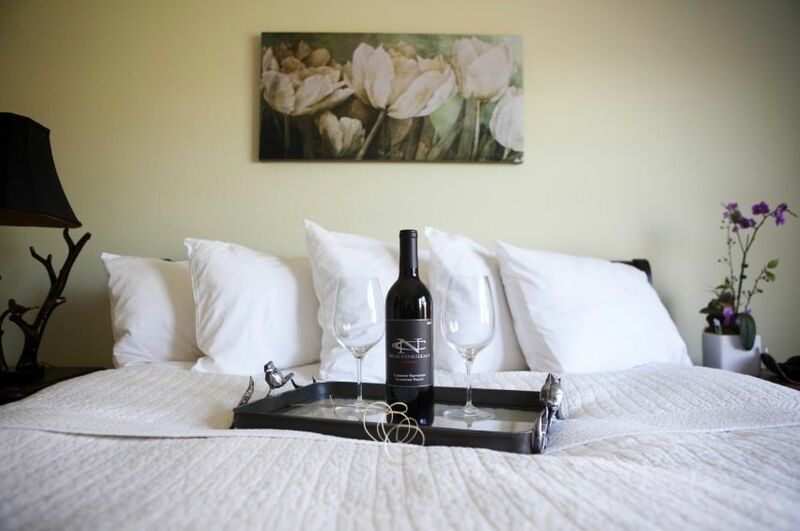 Our hotel’s setting in Northern California’s Tri-Valley region makes us the ideal place to plan a romantic getaway with your loved one. Whether you are celebrating an anniversary, honeymoon, birthday, or just looking to escape for the weekend, our hotel’s romantic setting is all that you’ve been dreaming about. 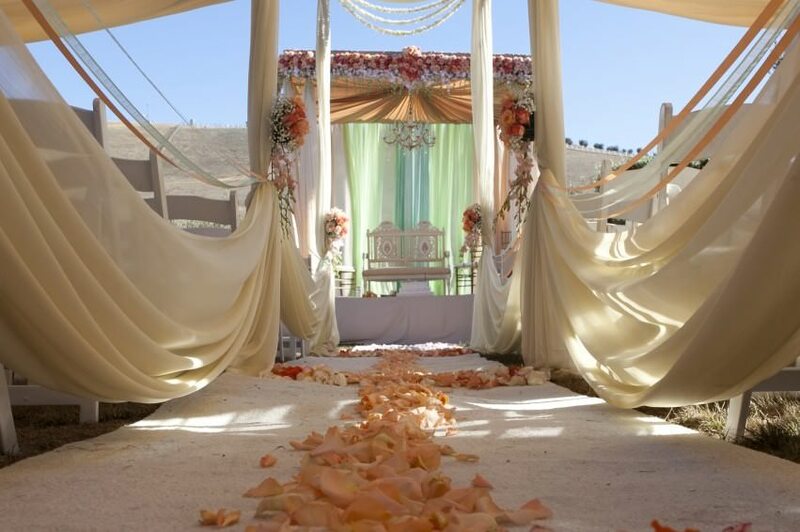 We offer a variety of romance retreat packages to make your getaway at our hotel even more memorable. Surprise your loved one with something special as they arrive at The Purple Orchid and book one of our romance packages below. Package prices vary depending on the suite you choose.